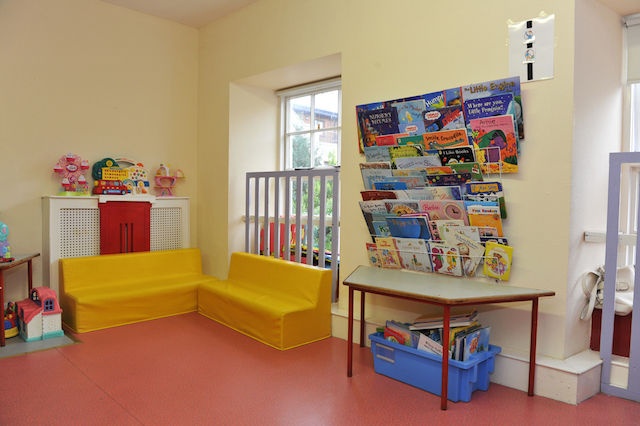 The Fermoy Community Resource Centre was officially opened on December 6, 1989 and since then the centre has provided a number of key services and programmes to the people of Fermoy and its environs. 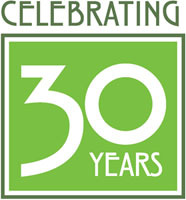 The Fermoy Resource Centre is celebrating 30 years of proudly Serving the Community! 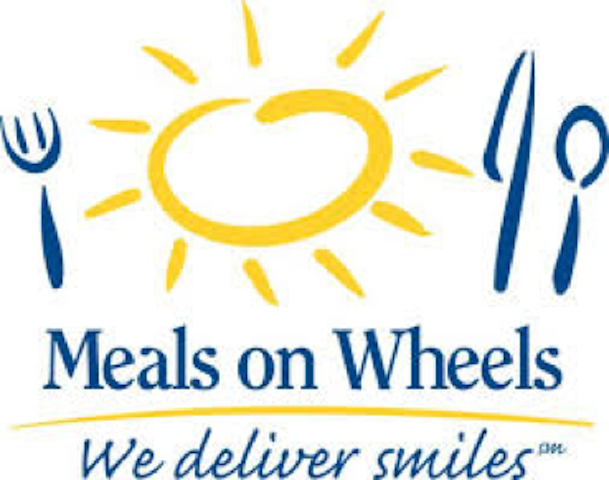 The meals and wheels service rely heavily on volunteers and donations. 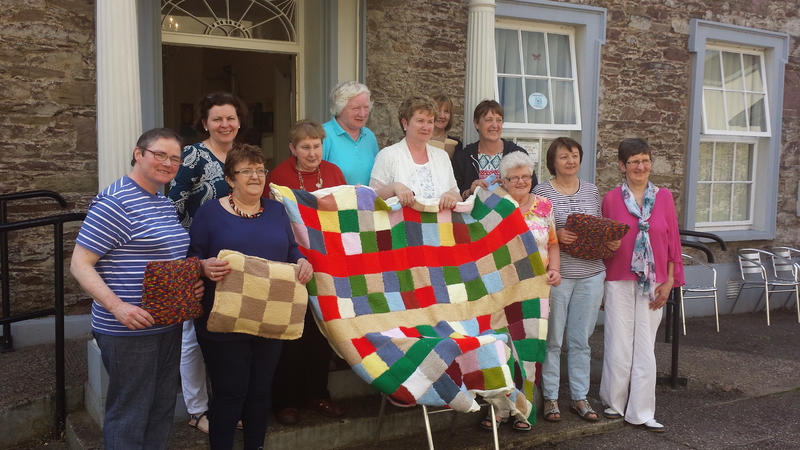 Should you wish to volunteer, please contact us. 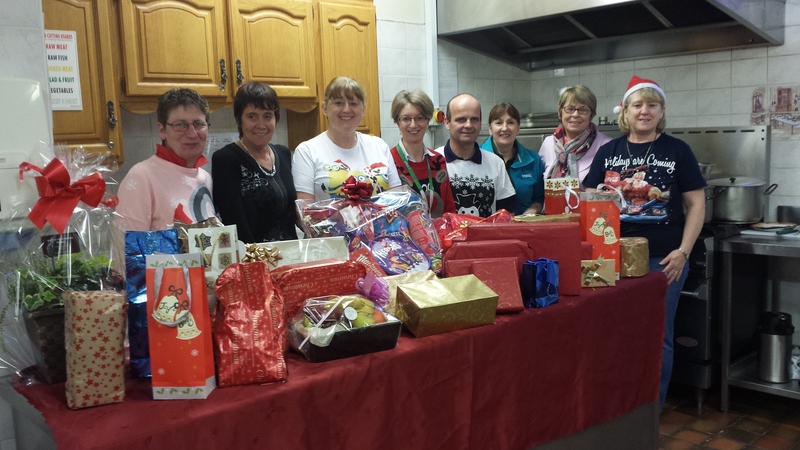 Donations can be made directly to the centre or through Paypal. 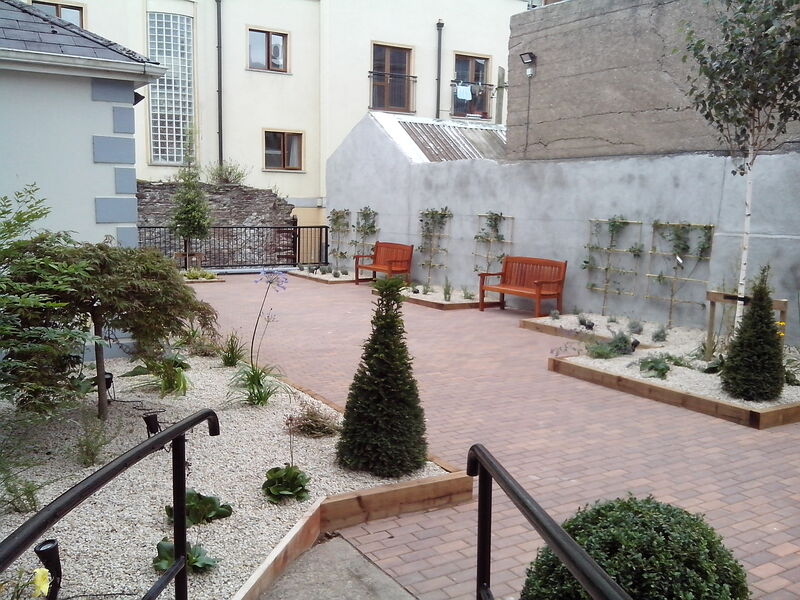 The Centre is also home to the Fermoy Community Health Project , co-funded by the Health Service Executive and the Board of Management of the Resource Centre, which has been effective since October 2013. 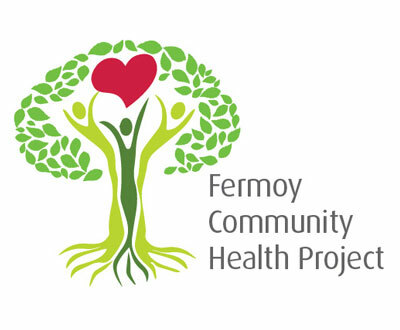 Fermoy Community Health Project continues on developing sustainable health projects for individuals and families within the community. 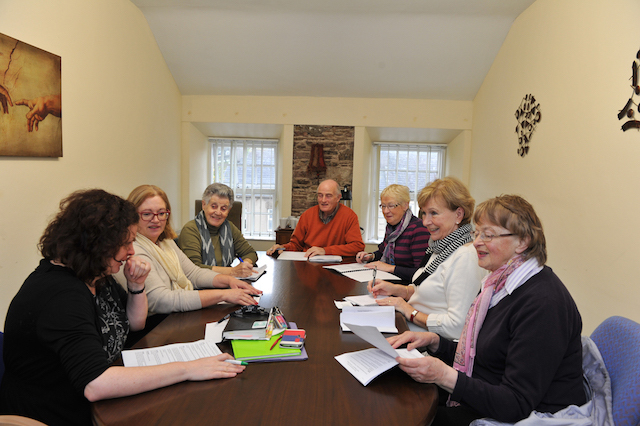 Another group which has very close links with the Resource Centre is the Fermoy Community Network (formely Fermoy Family Coordinating Group). 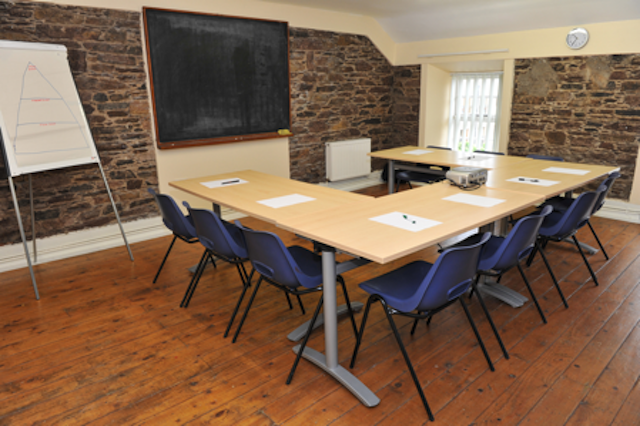 It was setup by the HSE Community Work Department as an information sharing network and it is made up of members of voluntary, community and statutory representatives working or supporting groups and services in the community.